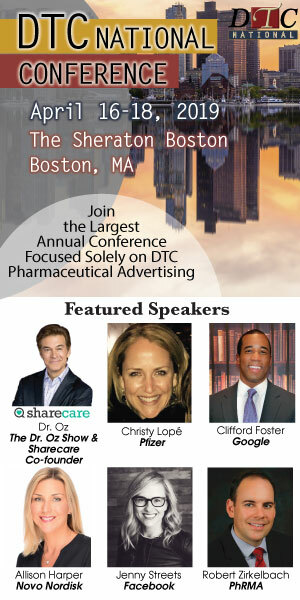 This year’s class will be honored during a joint ceremony dinner recognizing the 2016 Top 25 DTC Marketers and Hall of Fame class on the evening of April 19 sponsored byContextMedia:Health at the 2016 DTC National taking place in Boston. It includes representatives from more than 15 different manufacturing companies, with each marketer championing both the interests of the patient and brand. 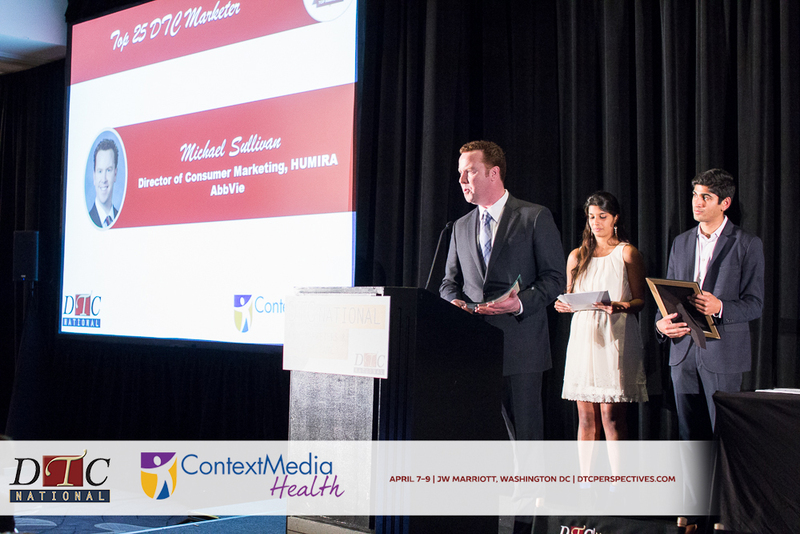 “I am excited to congratulate the 2016 Top 25 DTC Marketers on behalf of the ContextMedia:Health team! It is these individuals who continue to pursue our always changing industry and wholly embrace the best technology and innovation available. 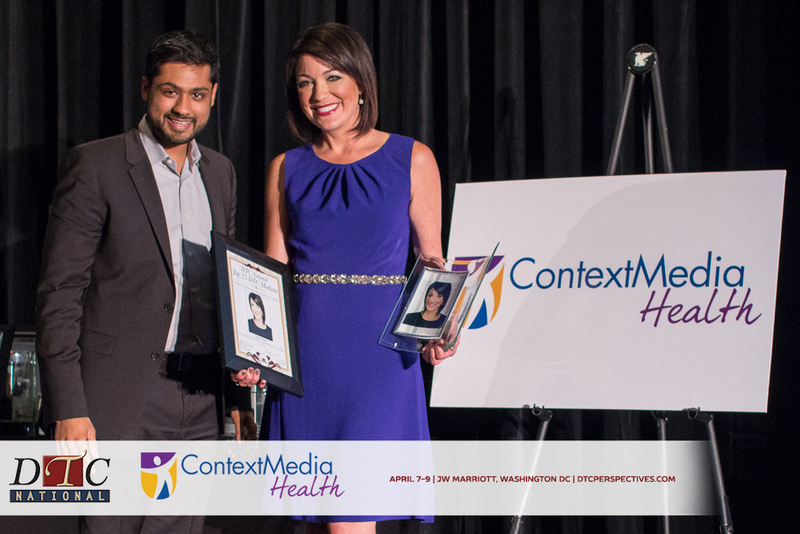 We look forward to celebrating their achievements and impact on patient marketing at the upcoming DTC National Conference,” says Ashik Desai, EVP of Business Growth and Analytics, ContextMedia:Health. James Berger, Senior Product Manager, Entyvio, Takeda Pharmaceuticals USA, Inc.
Ginna Holsinger, Associate Director, Marketing Communications, Belsomra, Merck & Co.
Megan Morrison, Senior Product Manager, Amitiza, Takeda Pharmaceuticals USA, Inc.
Dan Pinto, Associate Brand Director, Novo Nordisk, Inc. 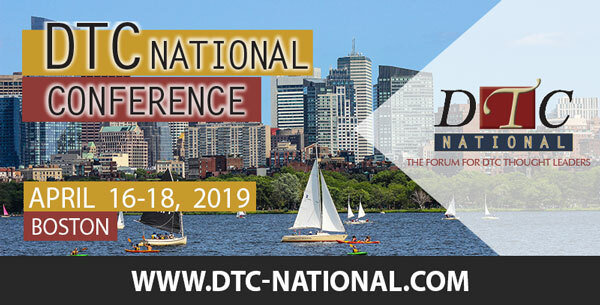 Select honorees will also participate in a panel discussion on current DTC marketing issues at the DTC National Conference, held April 19-21 at Sheraton Boston. Congratulate the Top 25 Marketers and Hall of Fame inductees in-person and in our publications! DTC Perspectives offers reserved tables with seating for 10 at the Top 25/Hall of Fame and Advertising Awards ceremonies as well as congrats ads opportunities in our DTC Perspectives Magazine/DTC National Conference Guide, on our website, and in Email announcements. Click here to view awards packages and congratulate a Top Marketer/DTC Hall of Fame inductee today.